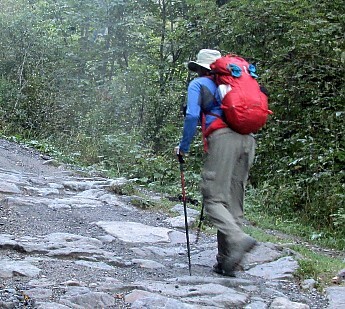 The Thule 35-liter Stir backpack carried everything I needed for a 100 mile, 10-day, hut-to-hut hike. Rides well if not overweighted. 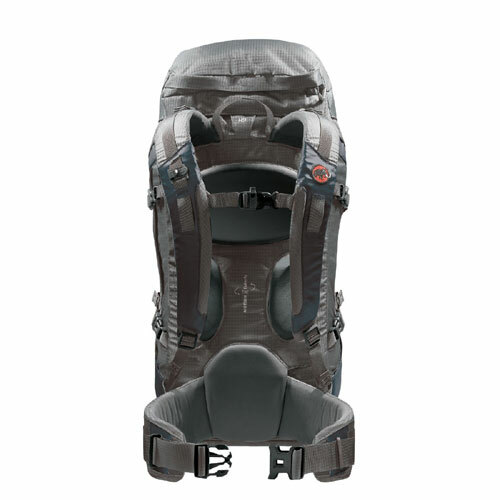 Pack adjusts easily for different height users. 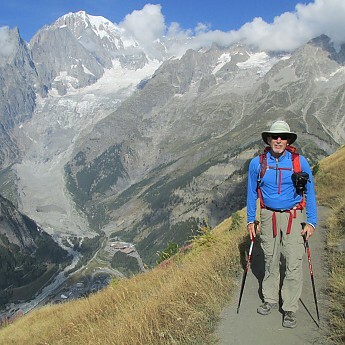 While I had a variety of backpacks to choose from, a recent hike of the Tour of Mont Blanc in France presented some new pack challenges. Since I would not be camping I was looking for just the right size pack to take on this trip. I decided that 35-liters would work well. 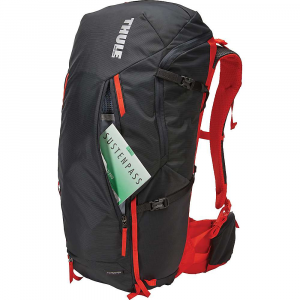 Luckily my friends at Backbone Media were able to provide me with a Thule Stir 35-liter pack. This pack had the bells and whistles I was looking for. The one main compartment comes with a drawstring top with a simple fold-over panel that has a hook closure to provide some storm protection. Inside there is a mesh hydration bladder sleeve, a centered exterior water hose port, along with a side zipper that allowed me to get into the pack without undoing the top closures. 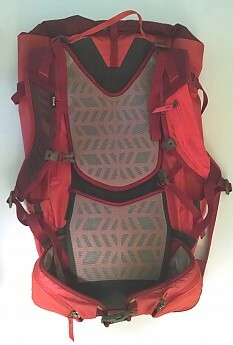 The shoulder straps and attached backplate are attached to the main body by velcro. This makes it easy to adjustment for torso length. A lightweight removable adjustable waist belt, adjustable shoulder straps, and load adjusters all make it simple to dial in the fit of the Thule pack. All the parts of the pack that came into contact with my body are mesh fabric over ventilated foam for ventilation. The waist and shoulder belts both featured zippered pockets made out of a stretchy material, convenient for small items. Two outside pockets and a large front pocket with a snap closure provided additional storage. The bottom of the pack also has a pocket filled with a provided rain cover. Daisy chains down the front and side adjusters complete the features. Loaded into the pack were a pair of lightweight shoes to wear indoors, five Eagle Creek Pack-its filled with 1 change of clothes, running shorts and top, five pairs of socks, a down puff, towel and sleeping bag liner, a hygiene kit, daily lunch and my hydration bladder usually filled with1.5 liters of water. My rain gear was rolled up and stuffed in one side pocket with my daily route card and sunscreen in the other. The thin front pocket held two full-size maps, my kindle, and an EnerPlex battery with cables and charger. Fully loaded the pack weighed in at 12.5 lbs. In addition, I had my Canon camera attached with a Capture Pro to my left shoulder strap and that brought the weight up to just under 14.5 lbs. 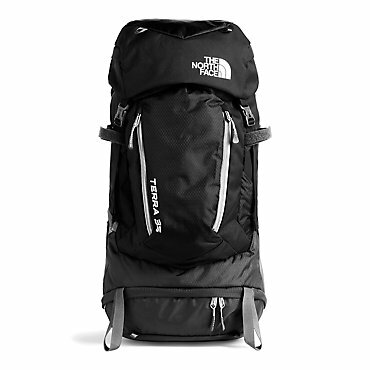 The Thule Stir backpack contoured to my back once properly adjusted and it road quite well. 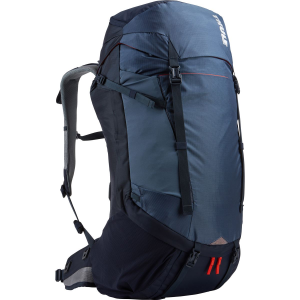 The pack felt very balanced and it handled the weight easily. Where the pack was lacking was in the ventilation department. While looking at the pack it appeared it would do a good job, it failed during hot weather. The problem was the pack contoured so well to my back there was no way for air to flow into the ventilated areas. After 6 or 7 hours my back would be so soaked with sweat that the seat of my pants would be wet. The provided rain cover was used for 5 days in a row and along with the waterproof bottom liner did a good job of keeping the rain out of the pack. I did, however, have to move the bladder hose out of the provided port and out through the top of the side zipper to keep rain from entering the pack through the hose port. 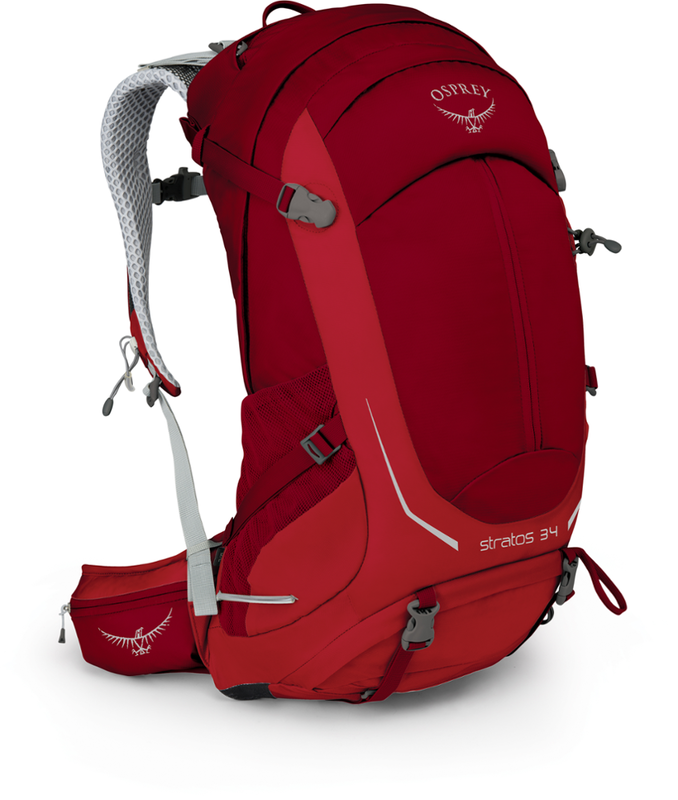 The pack cover comes with several means of attachment to keep it secure over the pack. The side attachments worked very well but the bottom attachment points remain a mystery as to how they are supposed to work. 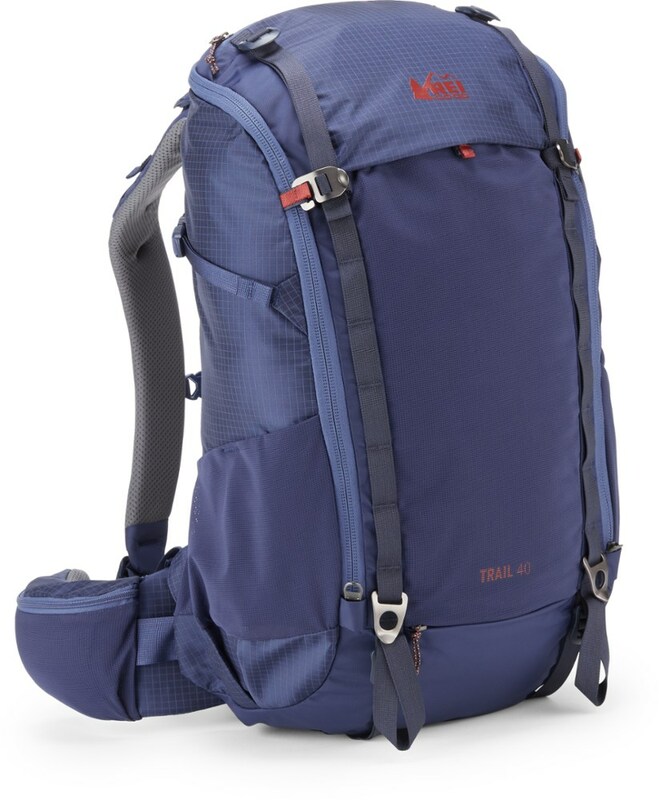 Because the pack's fabric is not waterproof, the shoulder and waist straps both would become saturated with water though they were quick to dry. The Thule Stir pack worked well for this type of trip. It was comfortable to wear, it held everything I needed, and the pack cover worked well. If some changes were made in the ventilation system it would be perfect. That being said I would not hesitate to take it on a similar trip.